With numerous social media platforms out today it can be overwhelming choosing which platform to advertise on and if that is the right choice for your type of business. 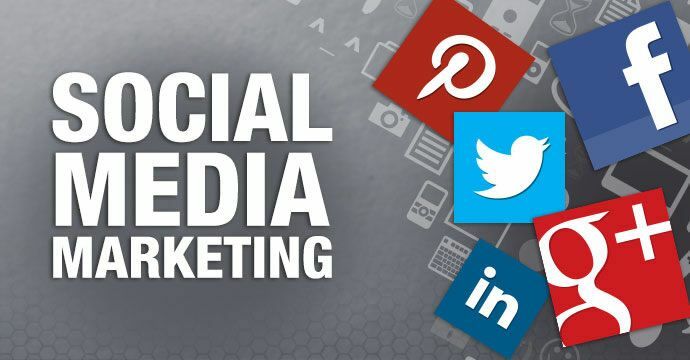 Everyday Media has a strategic approach to understanding your business goals and matching those up with the best fit social media platform available.. Believe us there is plenty to choose from! Social media advertising is a great and very cost effective way to run a paid advertising campaign. Its shown that on average the cost can be 1/3rd the cost of running Google AdWords. Advertising on social media is also traditionally done by interest targeting rather can keyword targeting. This gives us the ability to reach a wider audience in turn we can match up users interest with buying/purchasing intent. In todays society who is not on social media? You want to place yourself in front of the traffic, and the traffic is always on social media.